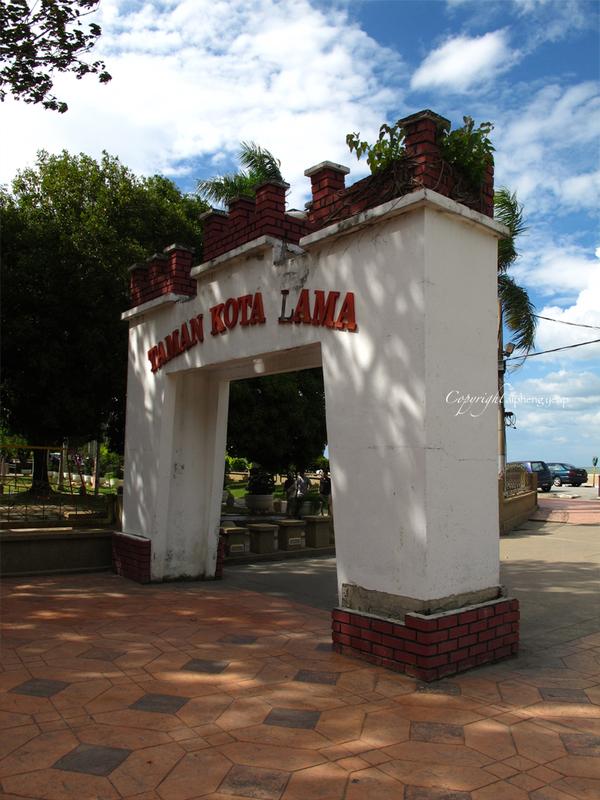 Fort Cornwallis is Penang's historical landmark and is the largest standing fort in Malaysia. 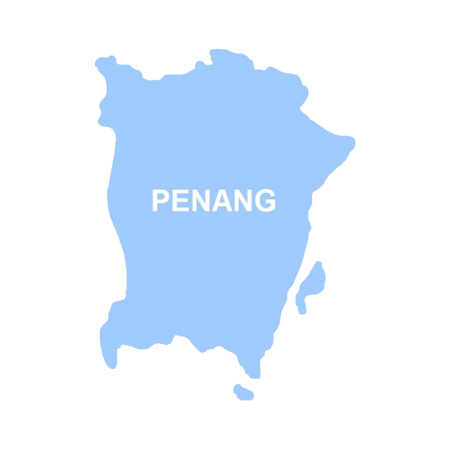 When Sir Captain Francis Light of the British East India Company landed on Penang in 1786 after acquiring the island from the Sultan of Kedah, he built the fort over-looking the sea to defend any enemy attacks and invasions. 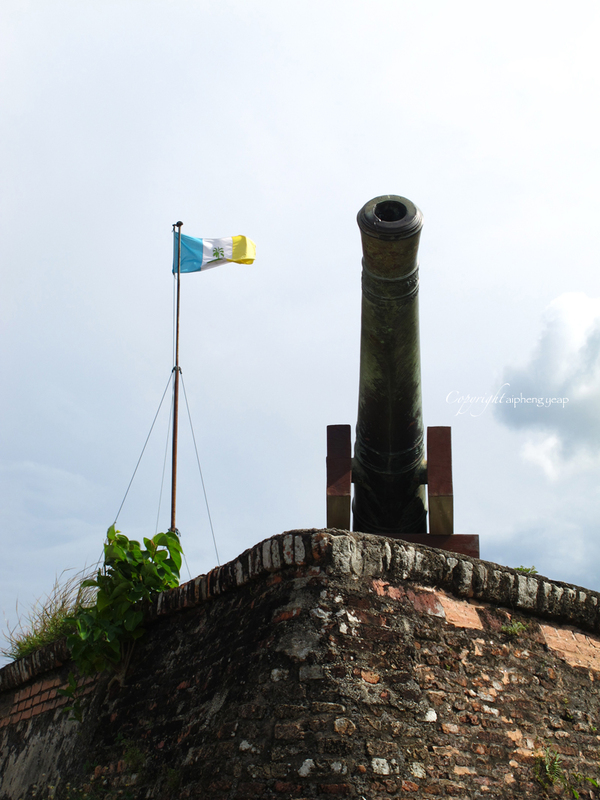 Since its erection and latter reinforced with bricks, the fort has never been in battle. 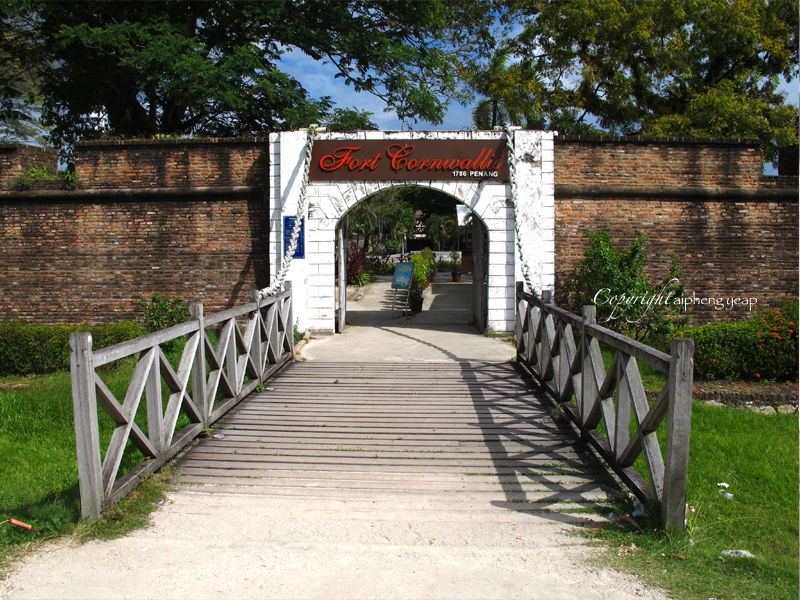 For those of you who has never visited the fort, it is open daily from 9am to 7pm with admission fee of RM2 for adults and RM1 for children. After a walk in and around the fort, the best place to fill up the probably growling tummy is at the food court opposite the fort. 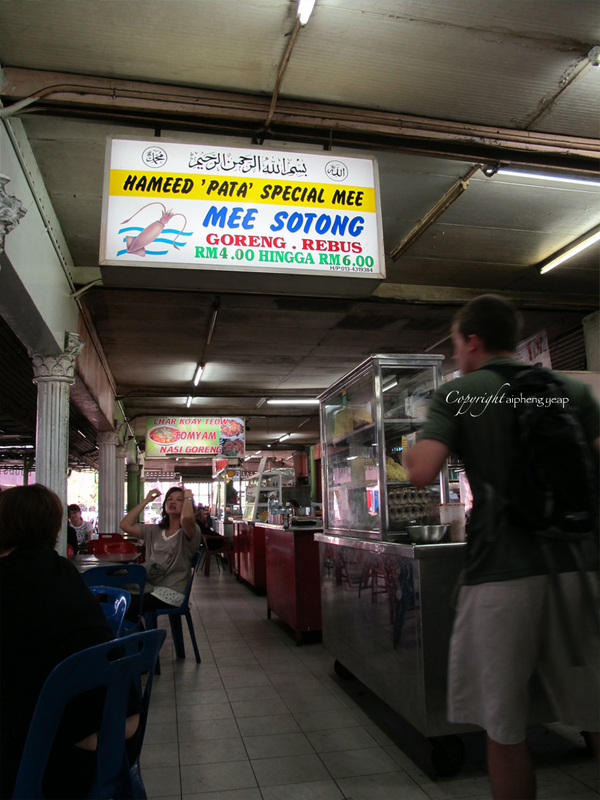 Look for a sign that says 'Hameed Pata Special Mee'. 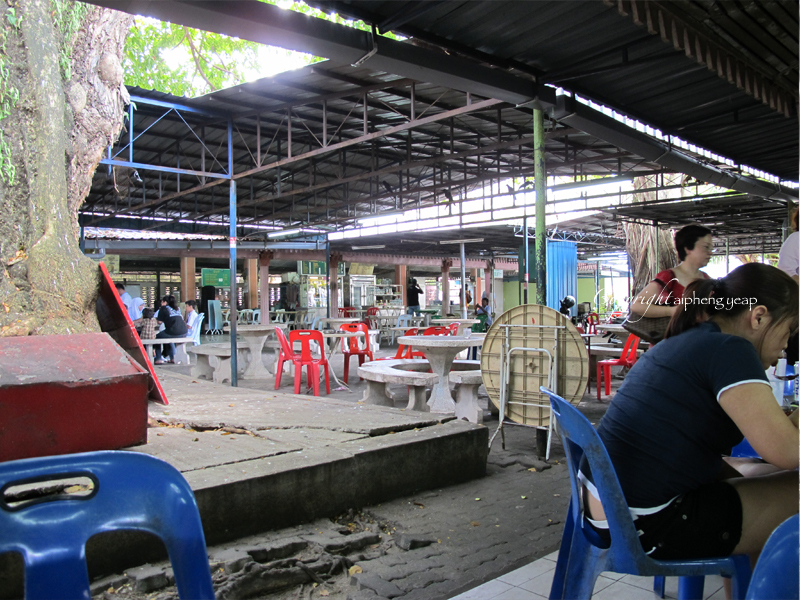 This is where you will fine one of the best mee goreng (fried noodles) in Penang. 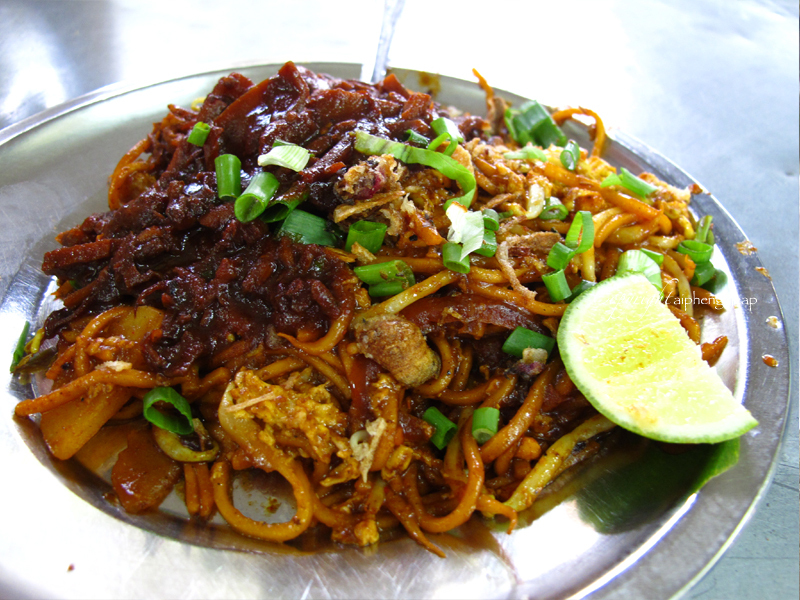 Another favourite mee goreng of mine is at Bangkok Lane which I will post about later on. 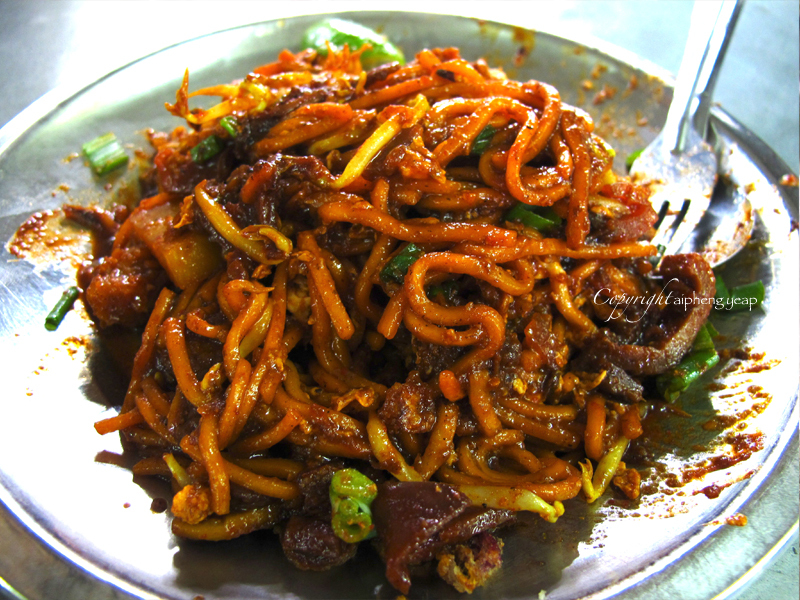 Mee goreng or mee rebus is what you should order when here. The noodles are cooked in a special squid sauce, bean sprout, potatoes and eggs. I have no idea how they make the squid sauce, but whatever it is, that is the special ingredient to this heavenly plate of noodle; spicy and slightly sweet. This mee sotong is very spicy so I suggest you order a cold drink from the drinks stall next to it. Try the popular coconut milk shake. It will complete your experience of hot and spicy with cold and soothing; an ultimate combination. 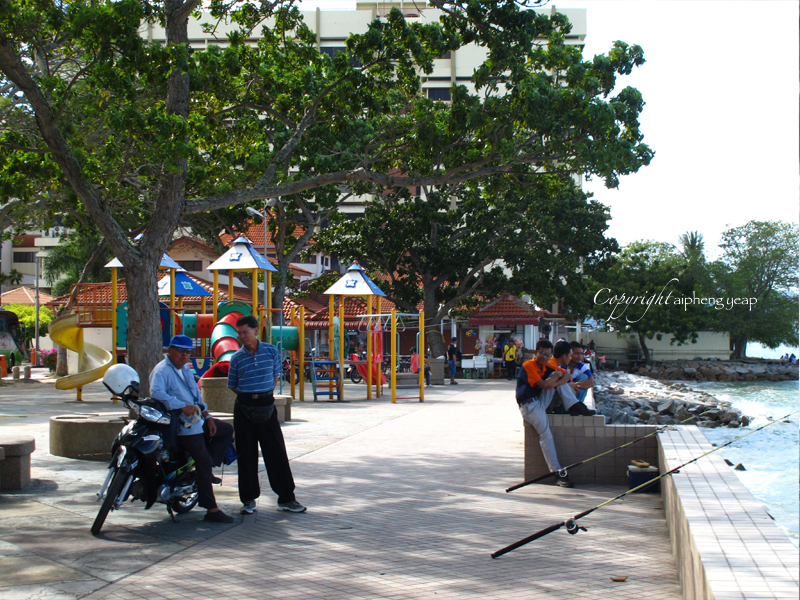 After a simple but satisfying meal, I recommend taking a walk along the esplanade and people watch.